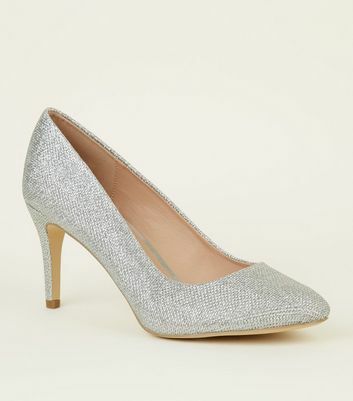 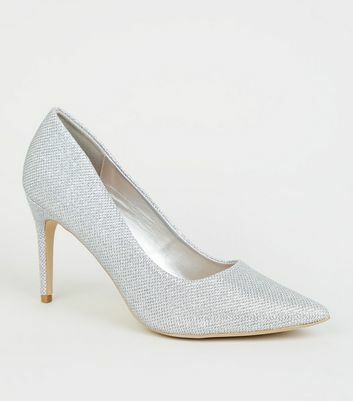 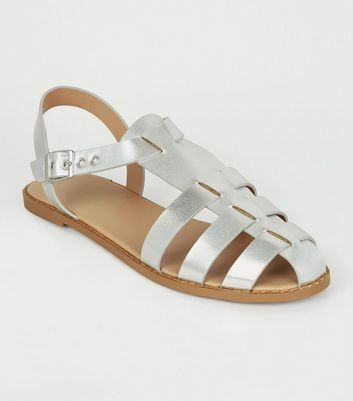 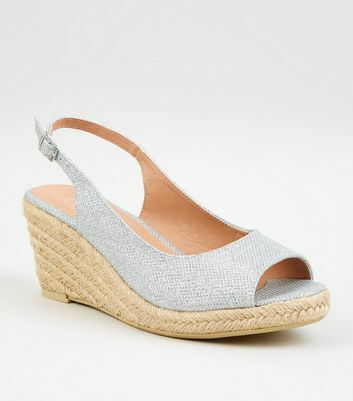 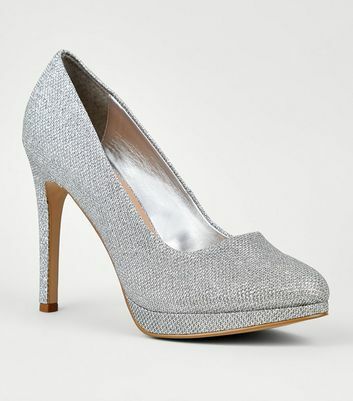 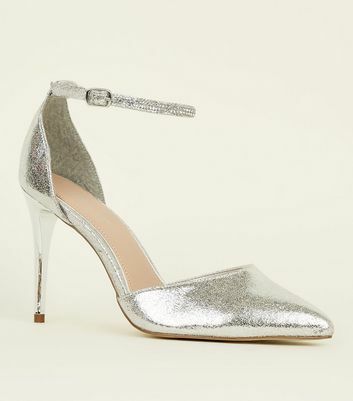 Illuminate any outfit with our collection of women's silver shoes. 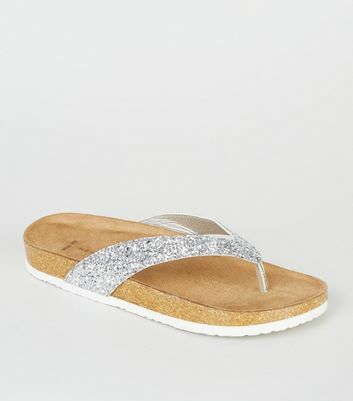 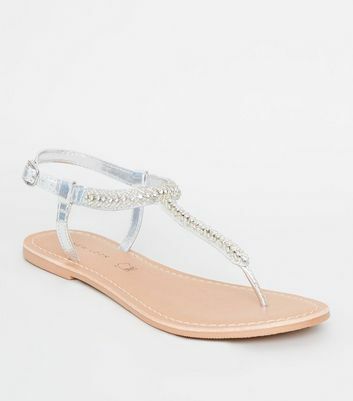 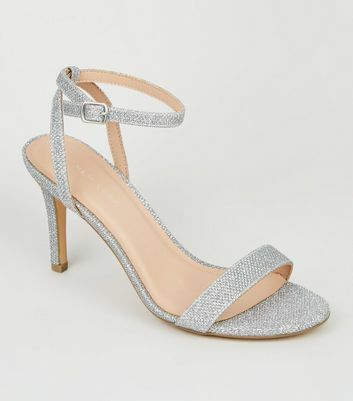 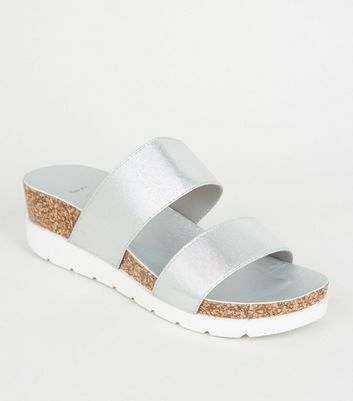 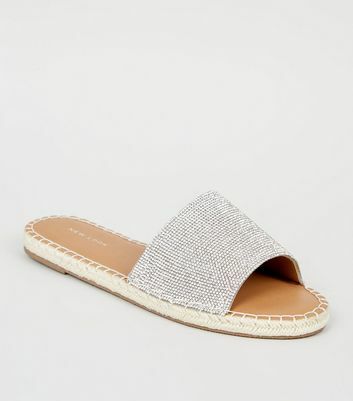 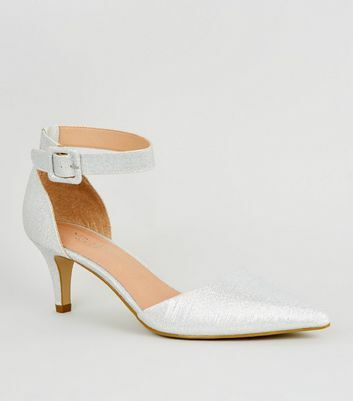 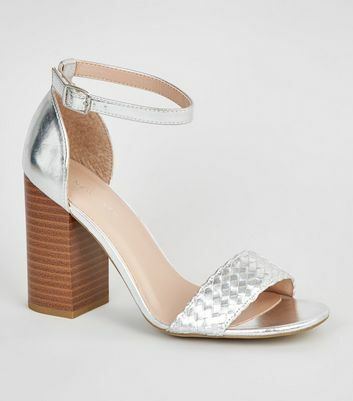 Whether you're looking for low heel silver shoes or sandals to complete your day look, or stunning silver heels for a night out, you'll find a style to suit you. 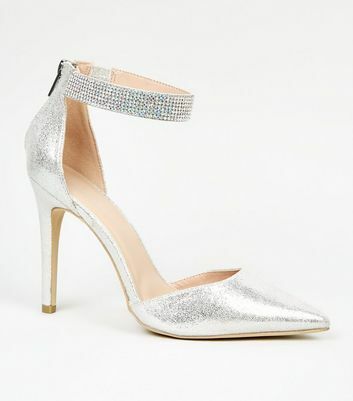 Looking to finish off your look for a special occasion? 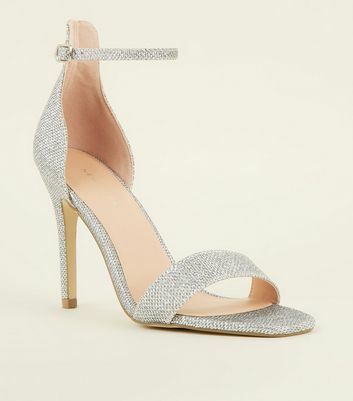 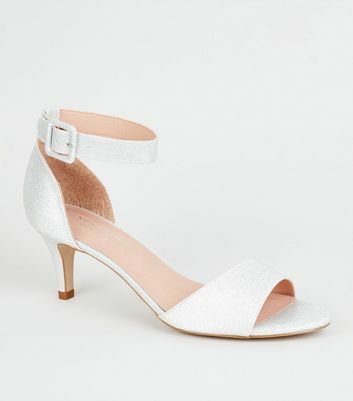 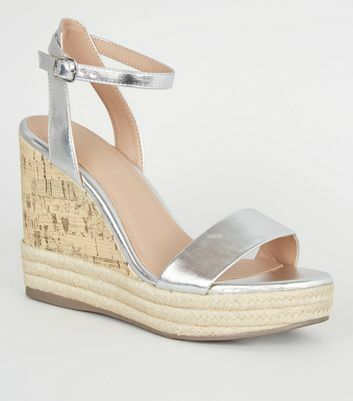 Choose your favourites from silver strappy heels to platform styles, perfect for weddings and prom wear.